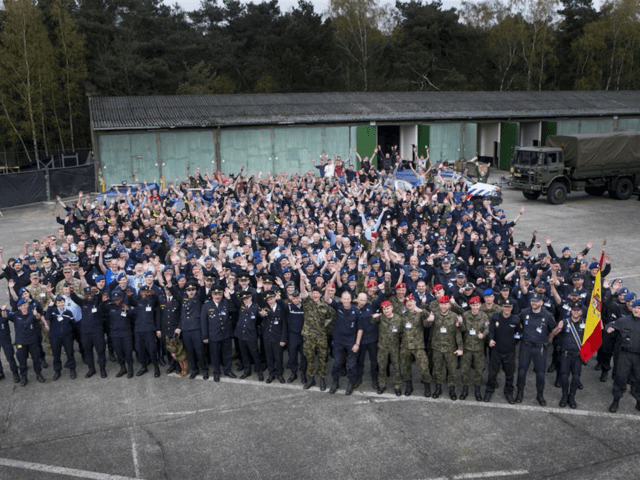 Around 600 members (pictured) of various European police and military forces have carried out a European Union (EU) funded training exercise, in preparation for major civil unrest and even war. The exercise took place in North Rhine-Westphalia on the 15th of April, and is part of the EU’s ongoing Lowlands Gendarmerie program. So-called ‘Gendarmeries’ are a military force charged with police duties among civilian populations, and all seven European countries that maintain such “robust” units are joined together in the European Gendarmerie Force (Eurogendfor). The European Commission financed three similar joint exercises in Italy, France and Germany back in 2008, Junge Welt reports. The first series of Lowlands Gendarmerie exercises kicked off in 2014, with Special Forces from Kenya, Cameroon, Rwanda, Uganda and Sudan present. This year, it is reported that gendarmes from Turkey, Tunisia and Cameroon are involved. “One language, one common procedure”, goes the EUPST motto. The exercise took place in an abandoned British military barracks, where, according to EUPST, the troops and militarised police officers prepared for “future missions”. They practiced, “carousel training, with attention being given to all policing skills, including community policing and social patrols, crowd and riot control, SWAT teams and forensic investigation”. Andrej Hunko, a spokesman on European affairs for the Bundestag and member of the Parliamentary Assembly Council of Europe, asked to attend and report on the event. 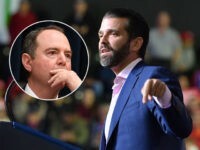 However, he was blocked from coming anywhere near the site. Mr. Huko claimed that the EU force was preparing to shut down “political meetings” and “protests”. He argued that the, “militarisation of the police”, on display is, “extremely worrying and contrary in Germany to the principle of separation of police and military”. However, the Lisbon Treaty contains a mutual defence clause, specifically binding EU Member States. Accordingly, if a member state is the victim of an armed attack on its territory, it can rely on the aid and assistance of the other member states, which are obliged to help.